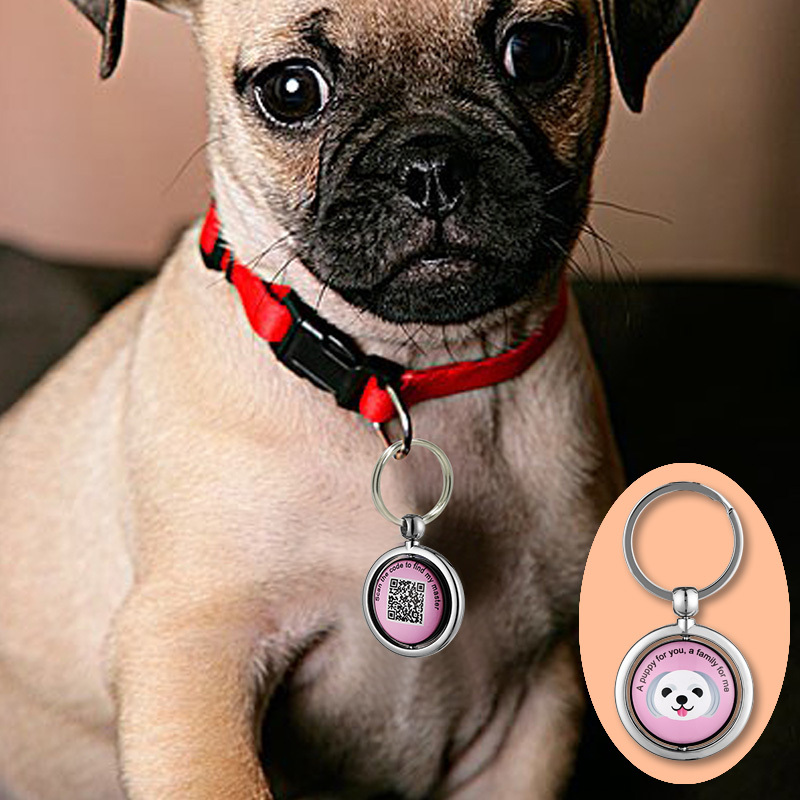 Successfully Added Anti-Loss Dog Pendant - Scan QR Code To Find Owner's Contact Details to your Shopping Cart. This anti-loss pendant is the perfect gadget for your dog. The pendant itself features a cute and lightweight design which makes it suitable for any type of dog. On the pet gadget, you’ll find a QR code. When scanning this code as the owner, it allows you to insert your own contact details. This allows other people to find out who’s the dog’s owner in case your beloved friend got lost on its way. All people have to do is scan the QR code, and they’ll be treated to your full contact information. This makes it easy for them to contact the dog owner and return it home safe. This gadget for pets is extremely easy to use and will make sure that your beloved dog will never get lost for an extended period of time again. This pet gadget comes with a 12 months warranty, brought to you by the leader in electronic devices as well as wholesale electronic gadgets..